Widén signed to Tick tick tick! Beside handling the guitar and writing songs in Elder Flower, Kalle writes soothing ambient/electronic instrumental music. He recently got his song “Tunge” featured in a swedish documentary “I Andra Hand”, regarding the housing situation in Gothenburg. You can listen to Kalles work here. 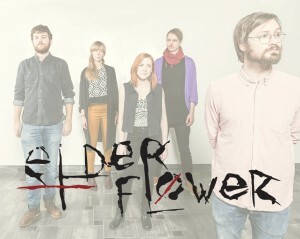 We’re very happy to announce that Elder Flower is signed to Tick tick tick! Listen to the latest single ‘Forest’ here.